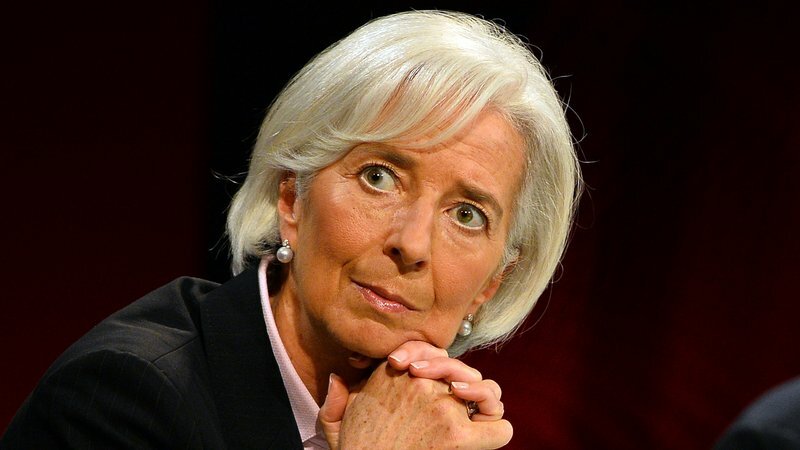 Managing Director of the International Monetary Fund (IMF), Ms Christine Lagarde, has expressed satisfaction with the growth rate of Egypt’s economy. In a statement, Ms Lagarde said the north African country was a perfect example of how successful the policies of the global agency can assist struggling nations get back on their feet. “The Egyptian authorities embarked on an ambitious economic reform program in 2016 that is being supported by an IMF financial arrangement. “Since then, Egypt has made substantial progress as evident in the success achieved in macroeconomic stabilization. “Its growth rate is now among the highest in the region, the budget deficit is on a declining trajectory, and inflation is on track to reach the Central Bank of Egypt’s target by the end of 2019. “Unemployment has declined to around 10 percent, which is the lowest since 2011, and social protection measures have been expanded,” the IMF chief said. Ms Lagarde said, “The IMF staff team has now finalized the details required to present the fourth review for Egypt’s Extended Fund Facility arrangement to the IMF’s Executive Board. The Board will meet in the coming weeks to discuss the review and I will recommend that the Board approve the review.